A new paradigm for audience profiling makes movie marketing decisions faster, smarter and more reliable for advertisers. Screenvision Media has partnered with one of the leading data analytics firms for the film industry, Movio, to push the boundaries of ad targeting with predictive analytics. In the age of customization, the marketplace is seeking more efficient media solutions in a more expeditious fashion to further improve ROI. To meet this advertiser demand, Screenvision is now equipped to build better, more relevant program schedules by using data beyond ratings, demographics and genre. Historically, the industry predicted an upcoming movie's audience by considering the demographic profile, tone, content and cast of prior, similar movies (known as comps). For example, let's pretend the R-rated animated film Sausage Party was releasing in April 2018. Using this traditional approach, the comp audience for Sausage Party would be based upon attendees of previous R-rated gross-out movies. But this results in an inaccurate audience profile because it assumes that those who watch a movie like Sausage Party only ever want to see movies just like it. Instead, Movio Media's proprietary Similarity Algorithm is based upon online and offline individual ticket purchases and reveals that the five most similar movies are a mix of gross-out comedies (Neighbors 2 and Mike and Dave Need Wedding Dates), edgy superhero movies (Deadpool, Suicide Squad) and a horror movie (Don't Breathe). If one were to comp movies using the historic approach instead, they would incorrectly predict and cater to an audience which was younger, more female skewed and with an over-emphasis on Caucasians instead of those who eventually watched Sausage Party. However, by building upon a foundation of Movio's methodology and data along with other proprietary data, Screenvision can now better predict and deliver against an advertiser's desired target. 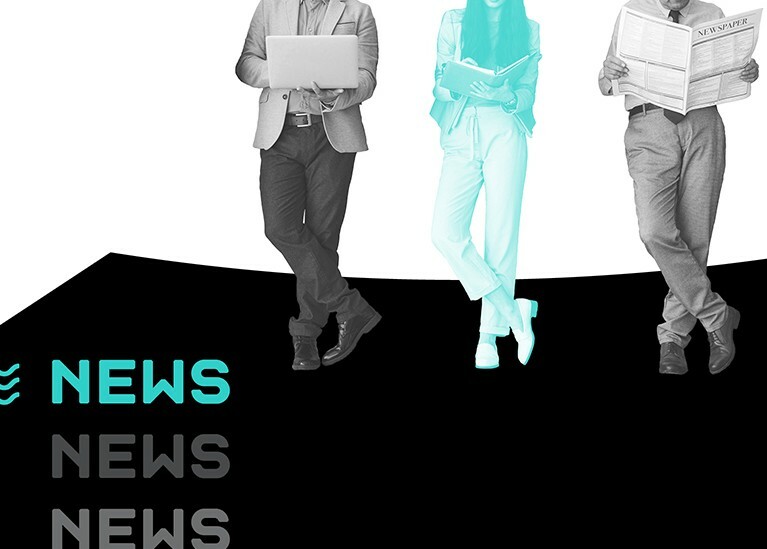 "This research partnership allows us to tap into the most comprehensive database of its kind," said Sarah Barasch, Senior Vice President of Insights and Measurement for Screenvision Media. "Now we can target movie-goers more precisely with behavioral insights in our ad planning toolkit. As a result, we can sell space to advertisers seeking to connect with the real audience for a specific movie title." 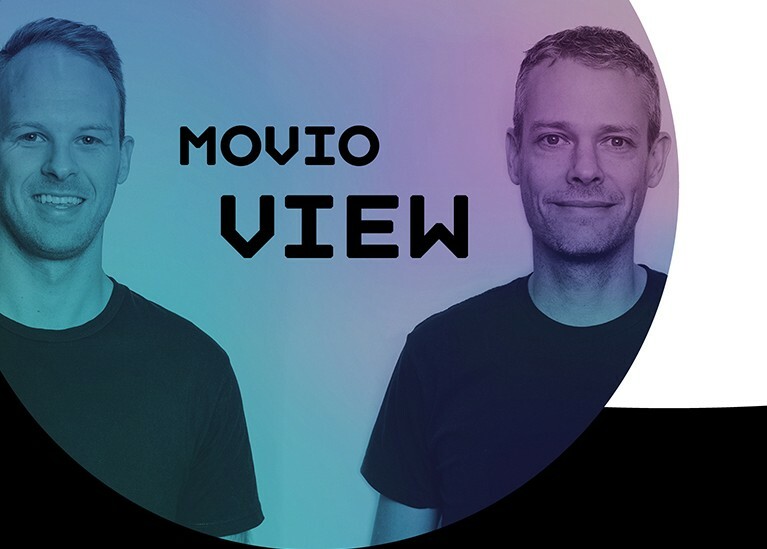 Movio captures transactions regardless of how they occur: cash, credit card, loyalty points, gift cards and vouchers resulting in a database of millions of cinema-goers drawn from across the United States who have gone to the movies within the past year. 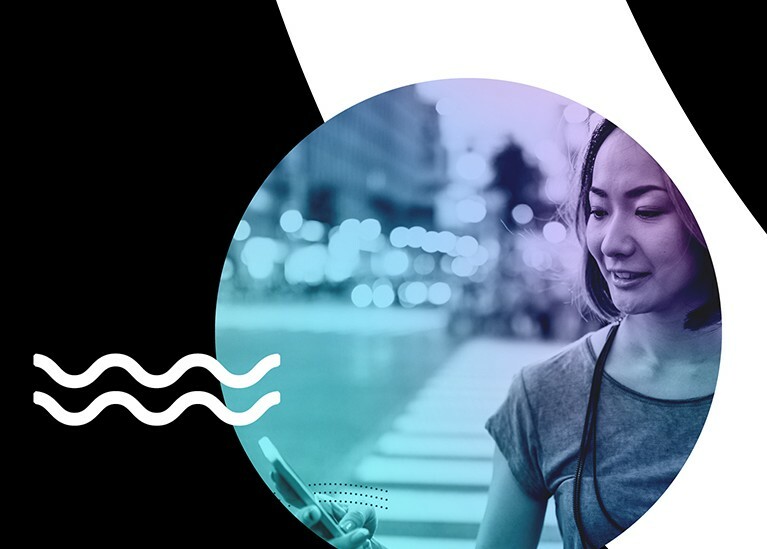 That actual transactional history reveals more than simple demographic data, Matthew Liebmann, Global President of Movio, explained. "It is often the proxy used when marketers don't know more about a target group," he added. "It's how you spend your time and money that ultimately counts." Their approach, he continued, "has the ability to use over 100 filters in virtually unlimited combinations to let clients like Screenvision find the perfect audience for any advertisers in real time. They can identify cinemagoers based on the movies they've watched." Filters are wide ranging and can include high concession spenders, people who have seen family films over the last 24 months, those who attend movies two times or more per month, time of day preferences, response to discounts, etc. Context also matters and is, in fact, an increasingly important consideration in ad placement. Barasch is confident that the added audience filters enable her company to successfully schedule ads "at the right time, in the right context and with the right message for each audience to really maximize impact." As advertisers continue to demand accountability and consumers continue to respond to personalized messaging, Screenvision will continue to cast data in the lead role of the connected cinema journey. Originally published on Media Village. We interview Movio Cinema Product Manager, Ryan Scott, and Product Design Manager, Scott Gamble, about propensity and our latest module: Audience Insights. Introducing our Propensity Algorithm! Dr Bryan Smith and Matthew Liebmann discuss our latest data innovation. Exhibition executive’s broad experience in cinema marketing set to guide global strategy for film industry’s data analytics leader.